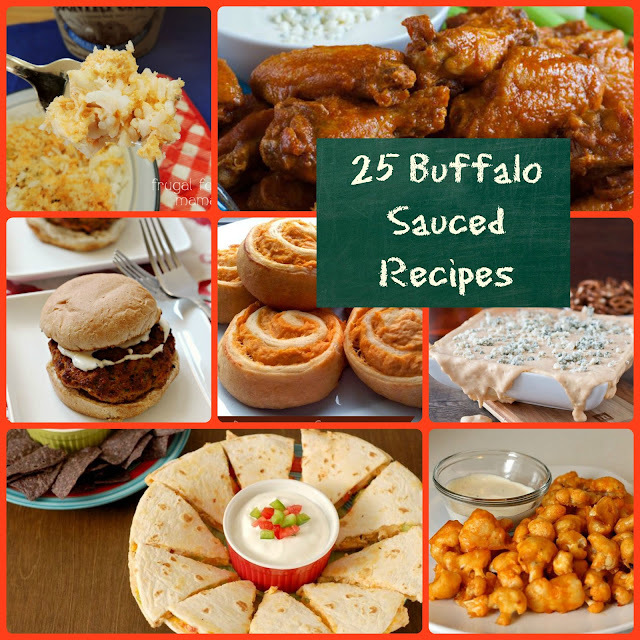 But some of my favorite Buffalo sauced recipes just happen to not be so healthy eating-friendly. 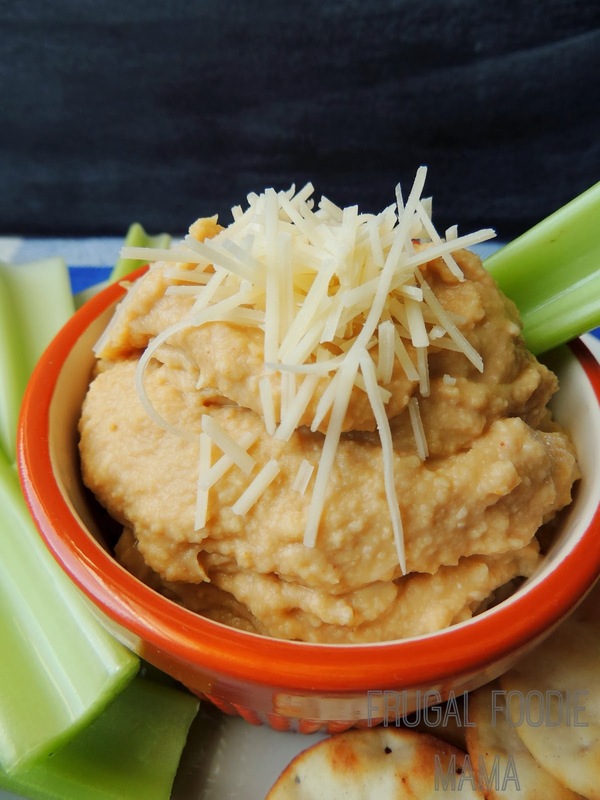 I decided to remedy this little predicament of mine with a quick, healthy dip that has all the tastiness of my favorite game day flavor, but minus the fat (and butter). This was my first time making a hummus from scratch, and now I am wondering why in the world I waited so long to make one (and also why I had been paying so much for a tub of it at the grocery store!). 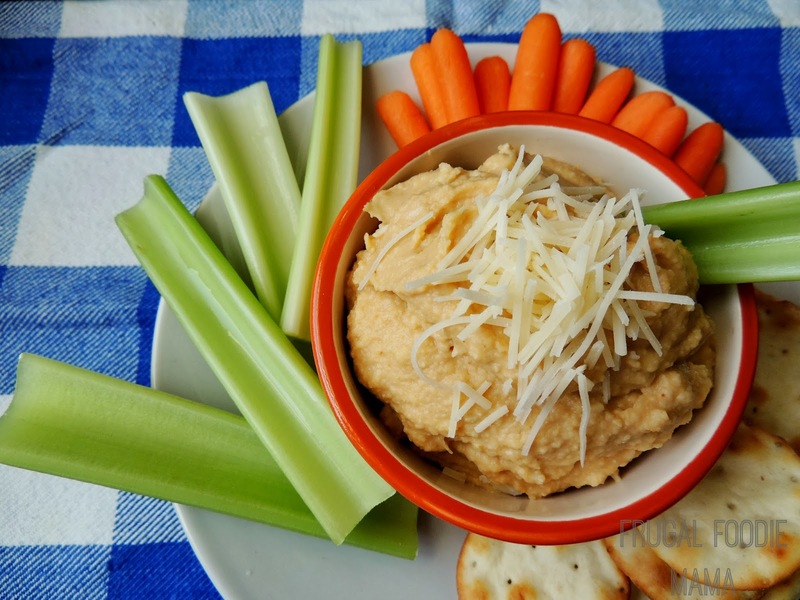 Using a food processor or high powered blender (I used the same one I use to make my smoothies), this dip comes together quickly. Plus, you can totally customize the heat and garlic in this- add more or add less! I always suggest starting out with less, tasting, and adding more if needed. 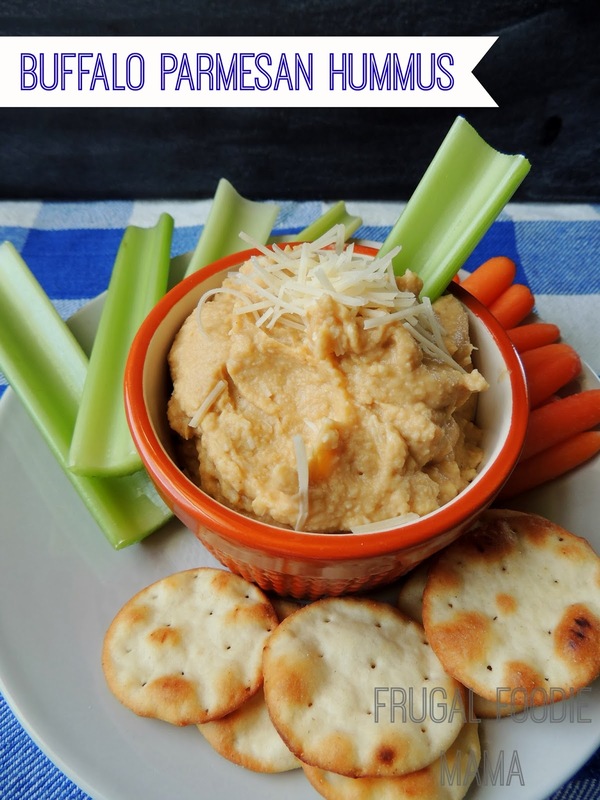 You all, I am in love with this hummus! If you happen to have any leftovers after the game, it makes an amazing, healthy spread for sandwiches. What is your favorite game day food? Are you Buffalo sauce addicted like me?